We’re proud to have been delivering quality products, service, and customer care to the industry across both national and international markets for over 40 years. 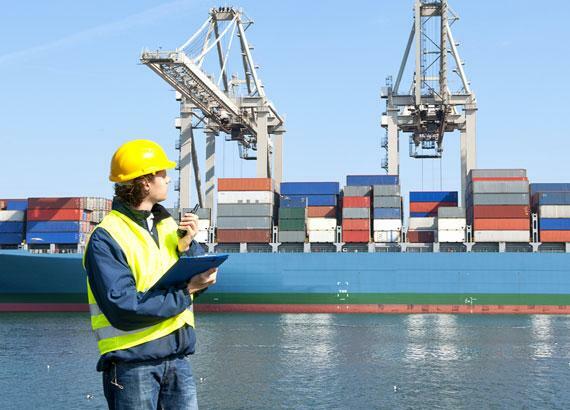 The logistics industry by nature has a vast range of handling requirements. Through our experience of working with many ports & docks across the UK and overseas over the past four decades, we’ve developed an extensive portfolio of attachments to meet the ever growing demands of this fast-paced industry. Our material handling solutions ensure your logistical operations keep moving in a smooth and efficient manner, whilst also giving you the peace of mind of optimum safety.